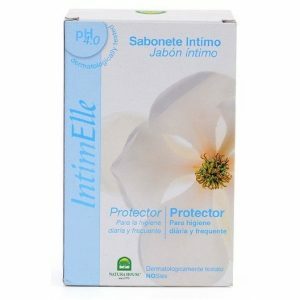 A cooling gel for lubricant action that also promote normalizing and soothing effects. 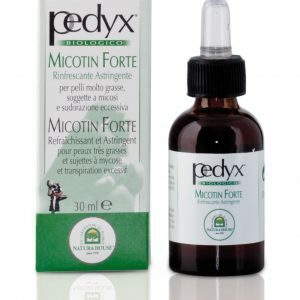 Formulated specifically to prevent and repair disorders related to external genital mucosal dryness. To be used when needed. 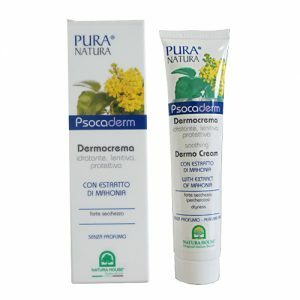 A delicate emulsion cream formulated for daily treatment of sensitive skin with dermatological problems. It provides hydration, nourishment and protection to skin. It helps to soothe dry skin with typical flaking psoriasis, to reduce the main symptoms. The precious extract of Mahonia, helps to limit the disorganized proliferation of epidermal cells, prevents water loss and skin peeling while relieves the itch. Formulated to prevent unpleasant odours. 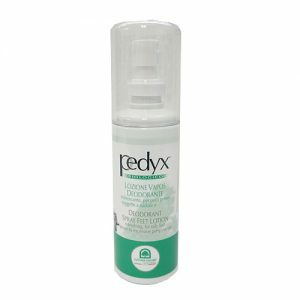 Its deodorizing and refreshing action helps to eliminate unpleasant odours, often caused by non-breathable footwear or excessive perspiration/ fungal infections. Suitable for those wear socks or leather shoes regularly.